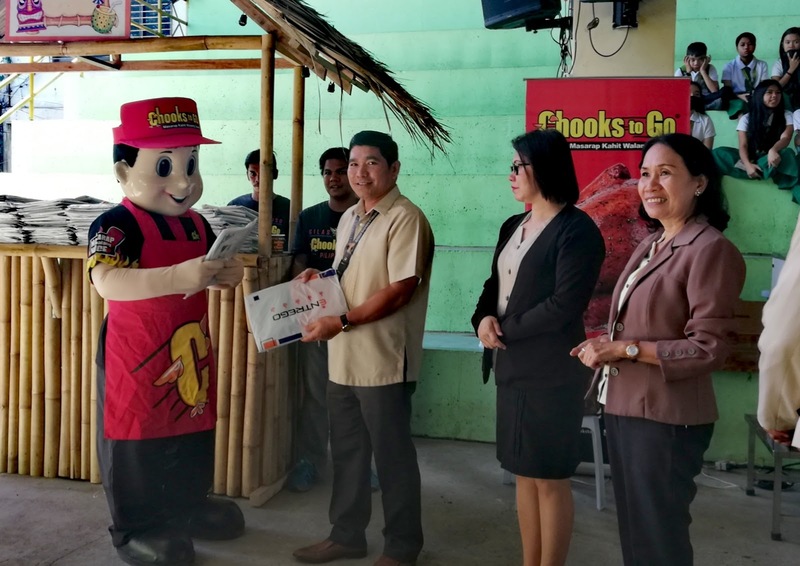 Bountry Agro Ventures Inc. (BAVI), operator of the country's largest rotisserie chicken chain, Chooks-to-Go, and Ayala Foundayion Inc. (AFI) together with the Department of Education (DepEd) and National Historical Commission of the Philippines (NHCP) distributed 386 new Philippine flags during the turnover ceremonies at Davao City National High School last March 15, 2019. 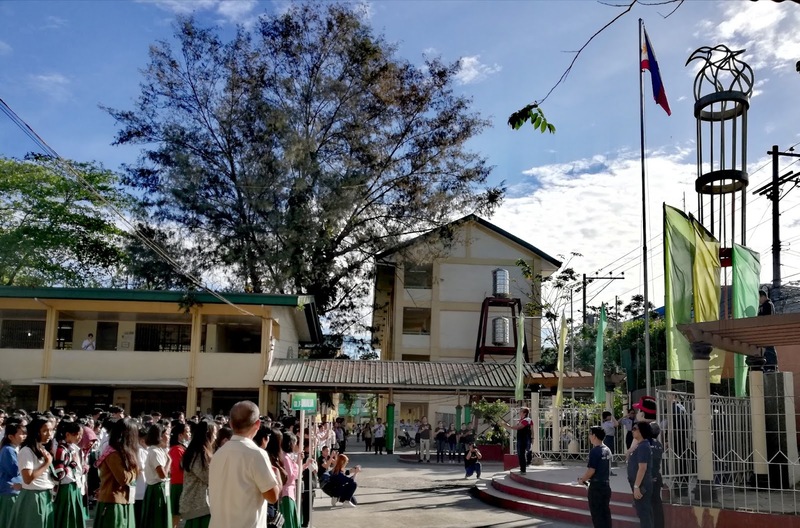 The principals and administration heads of public schools in elementary and junior high received the approved 6"x3" flag by National Historical Commission of the Philippines. 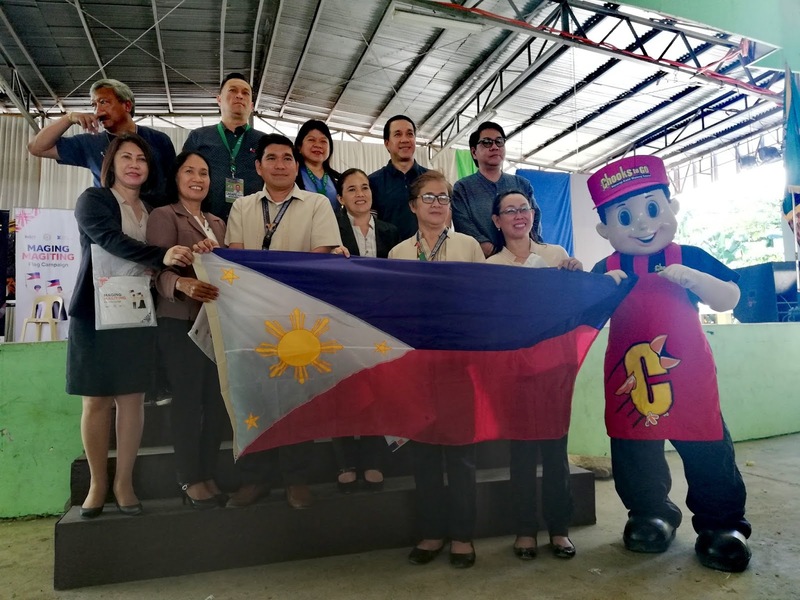 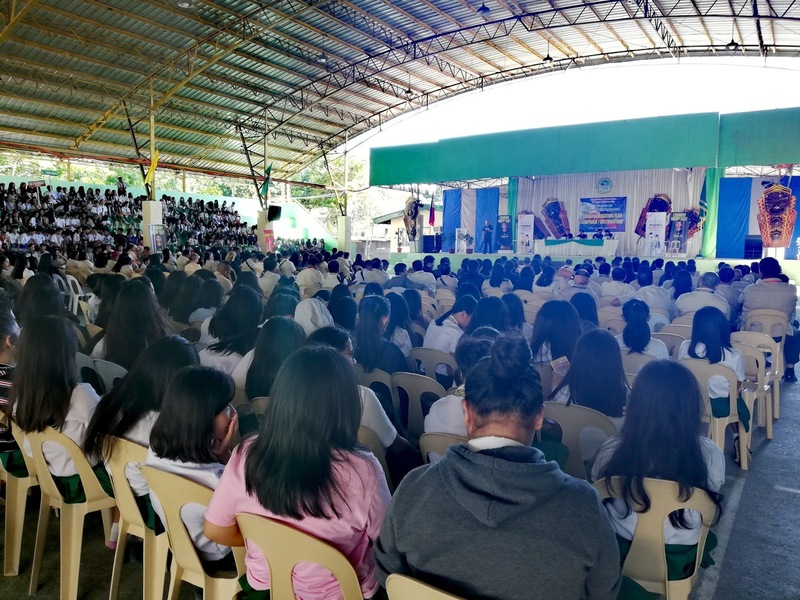 Prior to Mindanao leg, the company has already distributed 2,769 flag kits in Luzon (Quezon City, Batangas and Bulacan); and Visayas (Bacolod and Iloilo) regions. 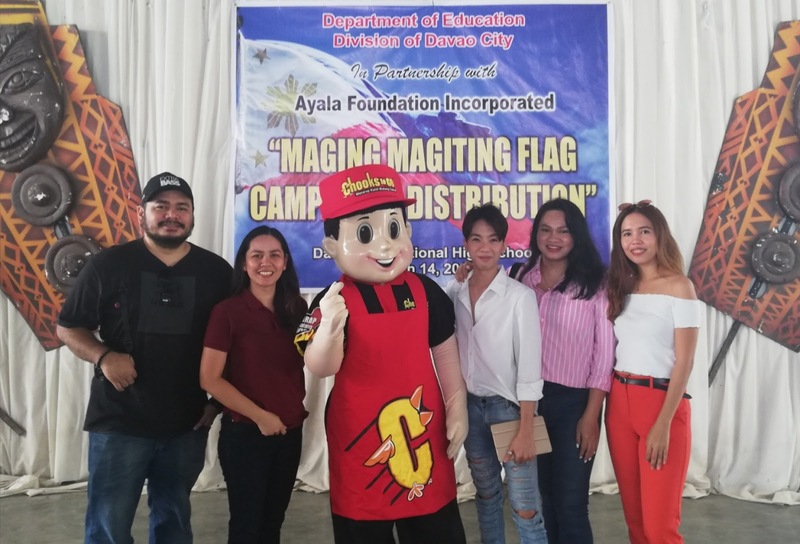 The Maging Magiting flag campaign aims to rekindle Filipino pride, foster love of country, and celebrate the lives of every Filipino heroes.